Have your professional dreams come true, start now your successful and profitable business by renting an office in Dubai, that is within your budget and convenient for the work necessities. 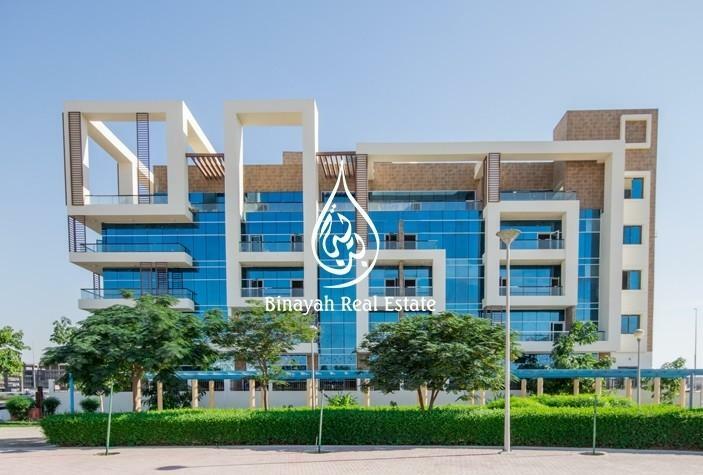 Binayah Real Estate presents you exquisite offices for rent in different locations of Dubai as: Jumeirah Lake Towers (JLT), Barsha Heights (Tecom), Dubai Media City, Nadd Al Hammar, and more. We pick for you the best offices for rent and at different costs and areas, so that you could have many options to choose from. Our offices for rent come with elegant business interiors in an iconic building designs, 24/7 security, access to various avenues and payment facilities. Office space for rent in fortune tower JLT Dubai - Binayah Real Estate Brokers would like to offer you this office located in Jumeirah Lake Towers, Fortune Tower. Best price fitted office for rent in Jumeirah Lake Towers Dubai - Binayah Real Estate Brokers would like to offer you this office located in Jumeirah Lake Towers, Fortune Tower. Office for rent in JLT Dubai - Binayah Real Estate Brokers would like to offer you this office located in Jumeirah Lake Towers, HDS Business Centre. Fully fitted office in Barsha Heights for rent - Binayah Real Estate Brokers would like to offer you this office space located at DAMAC Executive Heights Building in Barsha Heights (TECOM). Fitted office for rent in Arjan Dubai - Binayah Real Estate Brokers offering you this fitted office space in Arjan, The Light Tower. 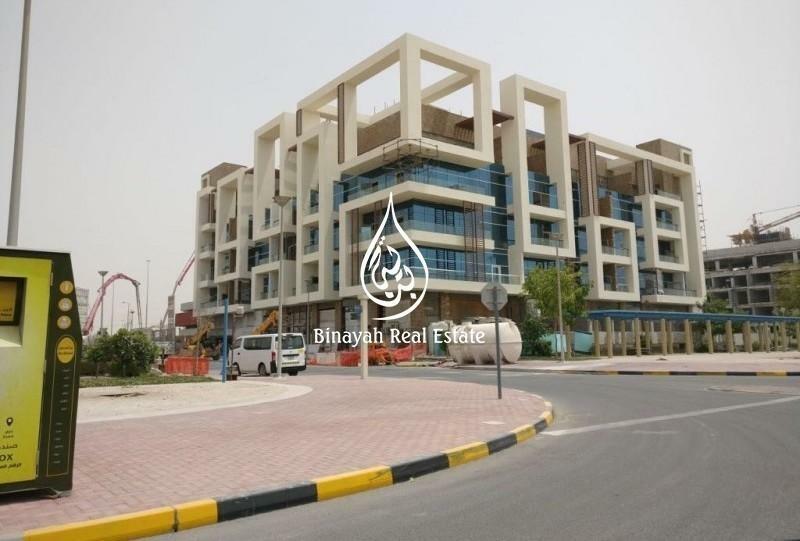 Brand new office for rent Jumeirah Village Triangle Dubai - Binayah Real Estate is glad to present this spacious retail space in a ready building in Jumeirah Village Triangle district one, with untapped potential to cater to a whole district and wider community of thousands of residents.